So, here’s a little secret. When you’re an exhibitor, there’s often a lot of downtime. Over the course of a full weekend, sure, you end up talking to a ton of people, but there’s a fair amount of time spent standing around, too. Gets to be, sometimes, you’ll talk to anybody about anything, just for something to do. What’s that mean for you as an attendee of the NCWN 2018 Fall Conference? Well, if you’re courteous, and professional, and not creepy or needy and don’t go on too long about how much your mom always loved the things you wrote for her when you were in gradeschool, these exhibitors will be more than happy to talk to you too, and there’s absolutely no better way to get the pulse of the current state of letters than by speaking with the publishers, writing organizations, and services who will be in the hall. 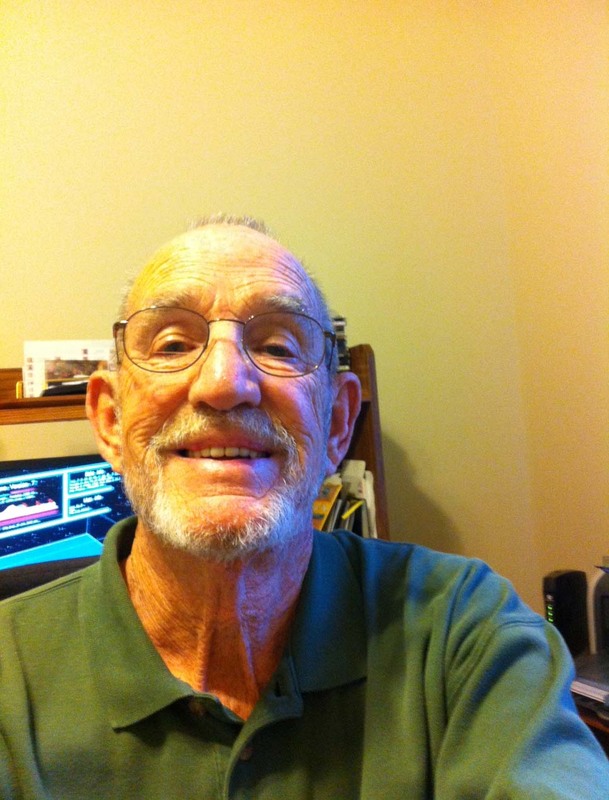 Press 53 has been finding and sharing remarkable voices in poetry and short fiction since October, 2005, having published more than 200 titles that have earned more than seventy awards. Press 53 has published poetry and short fiction collections by authors from thirty-five states, including six state poets laureate. In 2011, Press 53 established Prime Number Magazine, a free online journal of distinctive poetry and short fiction. In March, 2019, Press 53 will launch The High Road Festival of Poetry & Short Fiction, the only literary festival in the U.S. that is dedicated to poetry and short fiction. Learn more at www.Press53.com; like them on Facebook; and follow them on Twitter. PublishDrive is a self-publishing platform that addresses the new realities of e-book publishing. They empower authors and publishers with easy-to-use tools and friendly, dedicated customer service every step of the way! PublishDrive offers authors and indie publishers access to 400+ stores and 240,000 digital libraries, including major stores such as Amazon, iBooks, Google, and Barnes & Noble, and international partners like Dangdang. They are an Apple Approved Aggregator and partners of Google. Like them on Facebook; follow them on Twitter; and read all about what they can offer at www.publishdrive.com. One exhibitor table at Fall Conference will be devoted to our regional groups. The North Carolina Writers’ Network hosts monthly, free literary events through our regional and county representatives in fifty-one counties in North Carolina plus one each in Georgia and South Carolina. Come to the table to find information about ongoing events in an county near you! This is a great way to meet local writers and find your support network closer to home. You’re bound to leave Fall Conference excited to get back to your writing, and our regional groups are one way we keep that inspiration flowing between conferences. Hat-tip to Chatham-Lee Counties regional rep Al Manning, sponsor of the Open Mic at Fall Conference, who developed this idea for a regional rep table. For a full listing of our regional reps, click here. The Women’s National Book Association – Charlotte Chapter offers its members a chance to meet “like-minded people and bring fun, book/literacy-focused events to the community, while learning more about the book world” through regular members’ meetings. 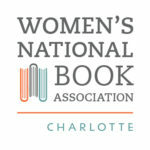 As a member of the Charlotte Chapter, members are automatically members of the national WNBA as well (www.wnba-books.org). WNBA-Charlotte hosts an annual Bibliofeast, a literary “moveable feast” where renowned authors dine with an discuss their books with attendees. Member benefits include discounted tickets to Bibliofeast; no stocking fee as a a self-published author at Park Road Books; no entry fees to WNBA writing awards; access to members-only events for unparralelled networking; and much more. Follow them on Facebook, Twitter, and visit their website to learn much more. Pre-registration for the North Caorlina Writers’ Network 2018 Fall Conference is open through October 26. Register here! This was written by charles. Posted on Friday, October 12, 2018, at 9:10 am. Filed under Uncategorized. Tagged Al Manning, bibliofeast, Fall Conference, high road festival of poetry and short fiction, Press 53, prime number magazine, publishdrive, Regional reps, wnba, wnba-charlotte chapter. Bookmark the permalink. Follow comments here with the RSS feed. Both comments and trackbacks are currently closed.